The small and pretty kopsia tree is easy-care and can used for shade, privacy, or as an unusual accent. Kopsia - sometimes just called ochrosia - has attractive, dense foliage set off by very showy bright red fruits. Small in overall size, its salt tolerance makes it ideal for beachside homes, many of which have a yard the size of a postage stamp. 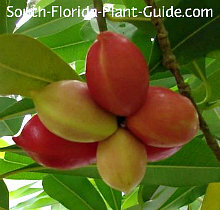 Little creamy-yellow flowers are followed by clusters of scarlet fruit during warm months. 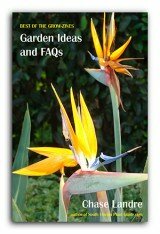 The fruit is poisonous so choose your planting location with this in mind. A kopsia tree can grow with little care - it's drought-tolerant and doesn't need much fussing over. However, the tree will appreciate (and look its best with) soil amendments, fertilizer and regular irrigation. Kopsias can be grown as large shrubs or small trees and fit in well with almost any style landscaping. 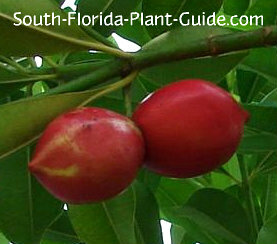 As small South Florida landscape trees, a kopsia can be hard to find but they're out there - sometimes available at specialty plant events or you may have to special order at your local nursery. These are moderate growers that usually max out at about 15 feet in height. A full canopy of a mature tree can spread out as much as 15 feet wide. A kopsia tree prefers full to part sun and does best in the warmer temperatures of Zone 10. This tree is evergreen, salt-tolerant and moderately drought-tolerant once established. It has a single trunk but with low branches...these can be removed as the tree matures to add height underneath. Amend the soil by adding a mixture of top soil (or organic peat moss) and composted cow manure to the hole when you plant. No trimming is needed unless you need to remove lower branches. Water on a regular basis but give the soil time to dry out between waterings. Fertilize 3 times a year - spring, summer, and autumn - with a good quality granular fertilizer. Come away from the house 6 to 8 feet. No wildlife seem to eat the fruit, and fallen fruit can make a mess - plant far enough away (6 feet or more) from walks and drives to avoid a clean-up chore. Place kopsias about 5 feet from each other if growing several in a row for screening. 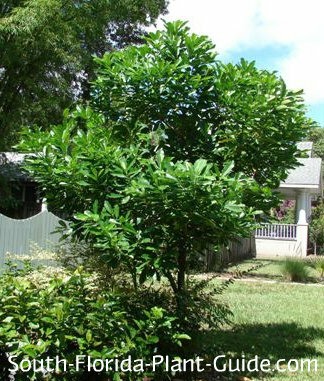 Low-growing plants can be placed a few feet from the tree's base. 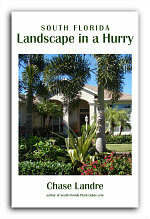 Give large shrubs at least 4 or 5 feet clearance to allow for future growth. COMPANION PLANT SUGGESTIONS: Underneath the tree's canopy you could use low-growing plants like mondo grass, vinca or white buttercup. 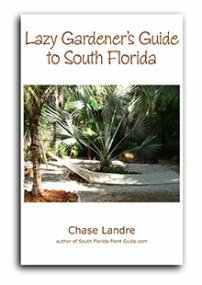 Nearby shrubs might include ligustrum sinensis, Super King ixora, red fountain grass, Indian hawthorne and yesterday today and tomorrow.